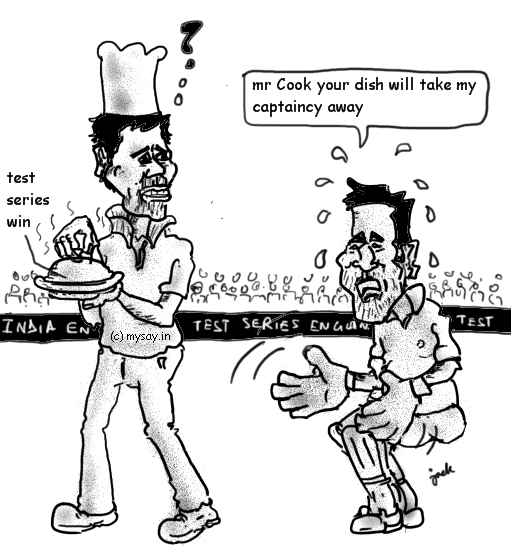 England's Test Series win puts Dhoni's captaincy at risk. England broke 28 year old record of beating India in Test Series on Indian grounds and has also served critics of Dhoni’s captaincy to raise their voice, at least, against his Test Captaincy. Sunil Gavaskar,the veteran Indian cricketer, is of the view that its time Virat Kohli replace M.S.Dhoni .